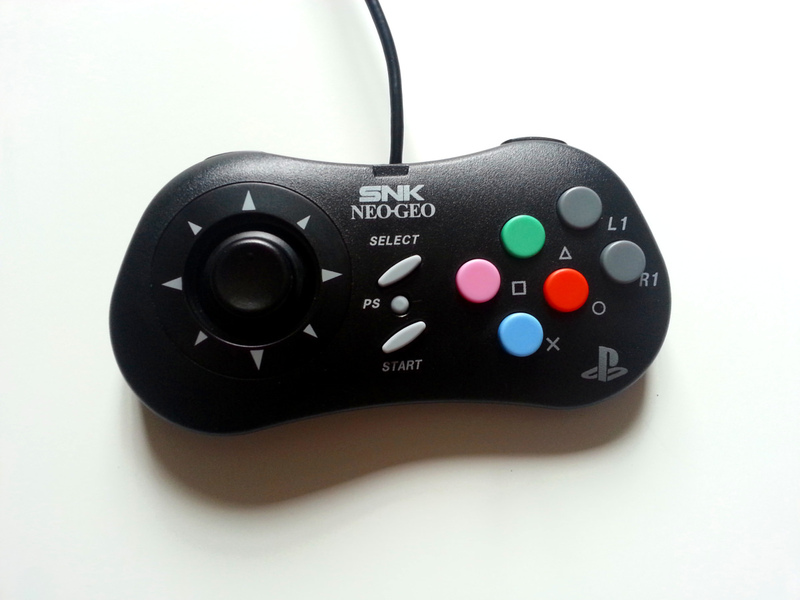 Looking to buy the ps3 neo geo usb pad. Hoping for around $20-40 not including shipping, willing to haggle on that. I am located in the USA. Last edited by smurdd; 07-27-2018 at 10:36 AM.